Below are some common styles of beer being brewed in Ontario today. Accompanying each style is a very brief, point form description, with an Ontario brewery that makes an excellent version of this style. There is an abundance of research online getting into the details of each style of beer, feel free to carry on your reading by visiting the site below. Similar to an Irish Red. Caramel colour and smell, malt forward body and a toasty finish. Henderson's Brewing's "Best" can be found year-round almost everywhere. Strong notes of citrus are evident, an easy drinking counterpart to the American IPA. Very sessionable, just like a pilsner. Elora Brewing Co's "Elora Borealis" is the best example of a hazy variant. Very malt-forward, creamy, smooth, and with a toasted nutty finish. A great brown ale can be found at Toronto's, Left Field Brewery. The Belgian-style golden ale is complex and fruity, often brewed with coriander and having a higher abv. Find yourself some very authentic Belgian style beers at New Limburg in Norfolk County. Sour beers are made in a different process than normal beers, either kettle sour (a 24 hr process) or barrel aged (a process that can last over a year). Often with an addition of fruit to give it a tart yet sweet feel. Rouge River makes some great fruit sours. Like a pilsner but more full bodied and less carbonated. The presence of wheat is the star of this style, helping it pair well with any style of food. Muskoka Brewery makes an awesome wheat beer. The darkest of beers, with notes of chocolate and coffee. 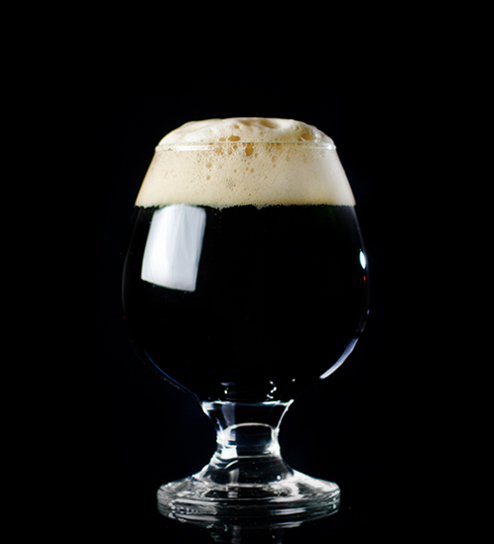 The Imperial Stout is aged longer, commonly in bourbon barrels, giving it a very high abv (often between 8-11%). Many Ontario breweries do this style in the winter months, Nickelbrook's can be found year-round. From mild to intense better, and the smell of pine to grapefruit, this has become the most popular style of beer for a reason. It's full bodied, flavorful, and pairs exceptionally with fatty foods. Amsterdam's Boneshaker iis an example of a West Coast style IPA. Smell of straw and banana with a biscuit taste. The biggest selling style and probably the first type of beer you had. Good for the hot summer days and enjoying with food. Old Flame in Port Perry makes some great lagers. Like an IPA but with the focus being hazy, citrus, and creamy. These beers can look like orange juice and often taste like grapefruits. They have an extremely creamy mouthful and are becoming so popular for a reason. Barncat makes the best juicy IPA's in Ontario. Like your typical lager but more carbonated, with a stronger smell and more full body. These are also great for a warm day and pairing with many types of food. Stone House Brewing makes an amazing Czech style Pilsner year-round. Similar to a stout but often with more of a focus on a vanilla/chocolate taste. Slightly lighter in colour but can be completely black as well. Often you will find they have a smokey taste which lends itself very well to BBQ. Market Brewing's Porter is a great example of this. Brett - a strain of yeast to which you attribute a funky or sour taste and smell.Dry-hopped: a final step in the brewing process in which different strains of hops are used to create different aromas and tastes. 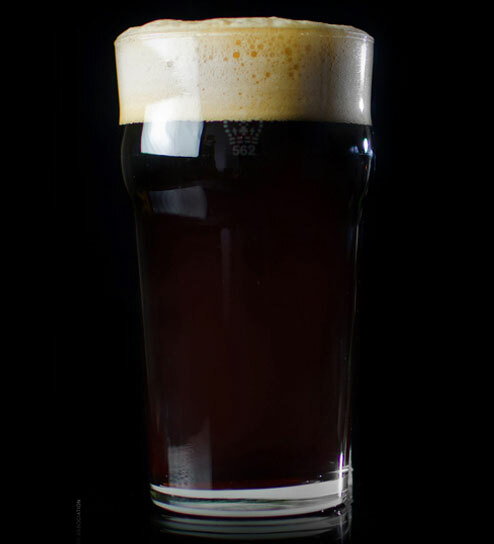 Dunkel - German for Dark. Imperial - a higher abv with a more robust taste to its respective style. Example: an imperial IPA can be the same IPA with double or even triple the amount of hops. Session - the lower abv, more drinkable counterpart to its respective style. 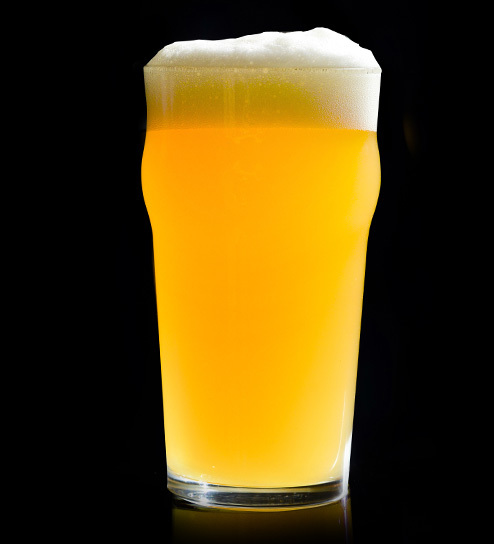 Example: a session IPA will be around 4% abv compared to an average of 6%. Weizen (pronounced, Vice-en) - German for Wheat.